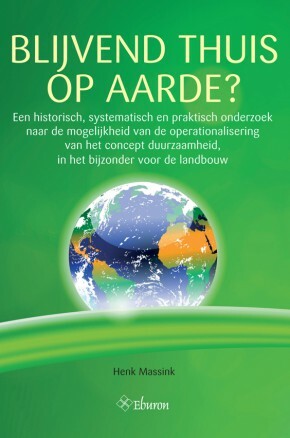 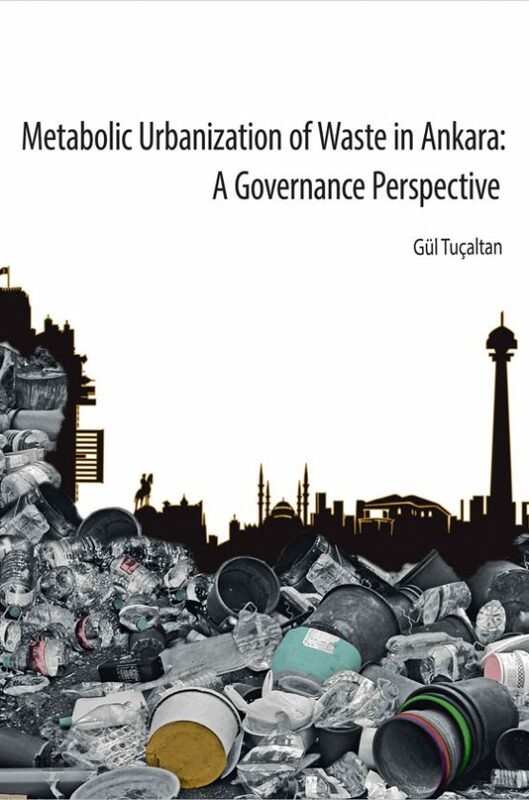 Offering a view from Ankara, this book presents the co-evolution of socio-technical heterogeneity and waste governance by means of Urban Political Ecology (UPE), and expands the geographical contexts in which UPE of waste research has so far operated. 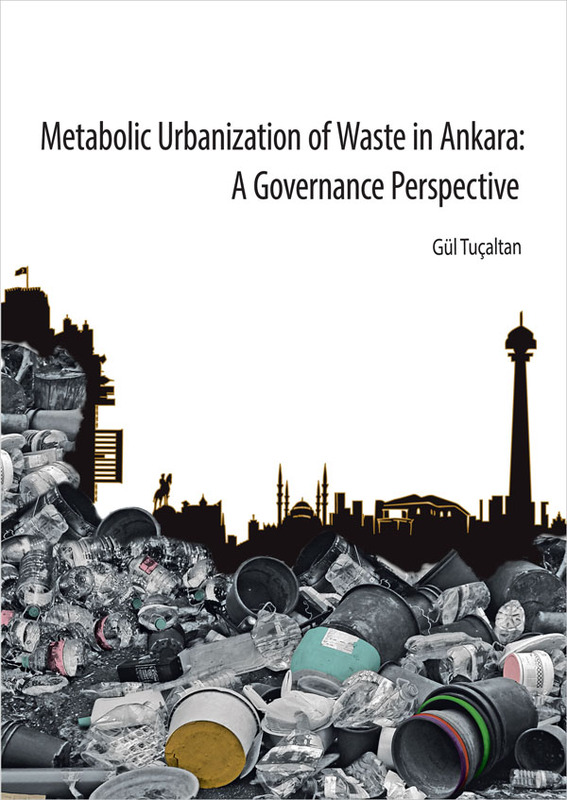 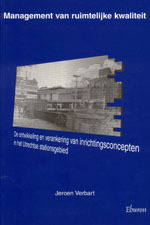 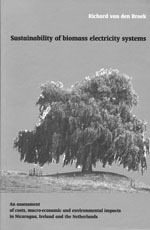 Informed by the complex relations underlying the production, change and sustained coexistence of authorized and unauthorized socio-technical responses, the book Metabolic Urbanization of Waste in Ankara 1) explores the mechanisms underlying urban policy and planning responses to waste within the context of rapid urbanization in Ankara; 2) investigates how various socio-technical responses to waste is historically produced and transformed; and 3) develops an insightful theoretical frame to understand such environmentally, socio-spatially, economically and politically relevant issue. 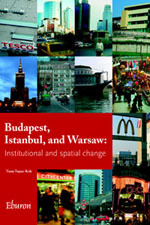 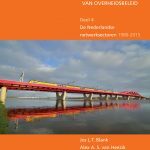 Gül Tuçaltan, PhD, is a city and regional planner from Turkey, working at the Department of Human Geography and Planning at Utrecht University, The Netherlands.